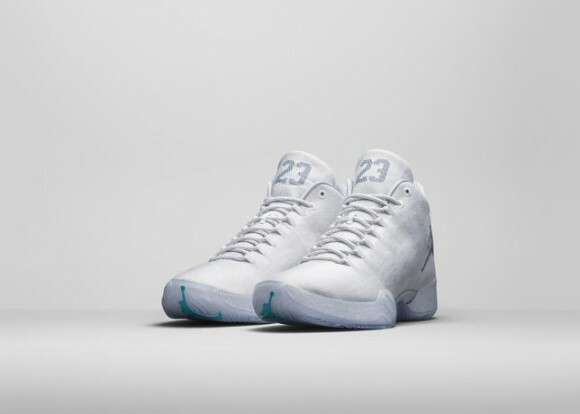 The 2015 All-Star shoes in the Jordan Brand ‘Pearl Pack’ (featuring the Jordan XX9, CP3.VIII, Melo M11, and Super.Fly 3) is available to purchase at the links below. 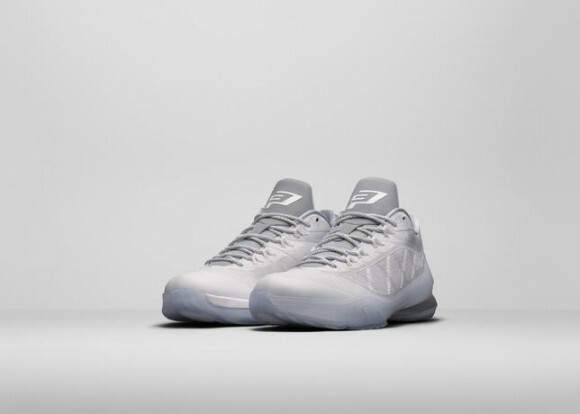 Chris Paul and Carmelo Anthony will wear their latest signature models in Brooklyn, Russell Westbrook will likely wear the XX9, and Jordan Brand members Blake Griffin and LaMarcus Aldridge will wear the Super.Fly 3. All four feature reflective silver hints, which combine with the white to resemble that of a pearl. The pearl is typically given as a 30th anniversary gift, which is fitting as Jordan Brand is 30 years old this year. 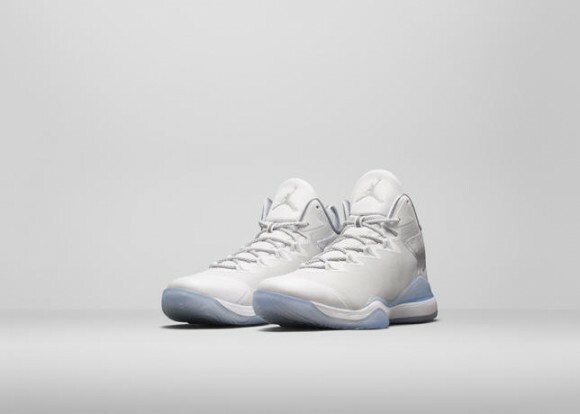 With that said, you can purchase any of the shoes in the Jordan Brand ‘Pearl Pack’ by clicking on the links below each shoe. 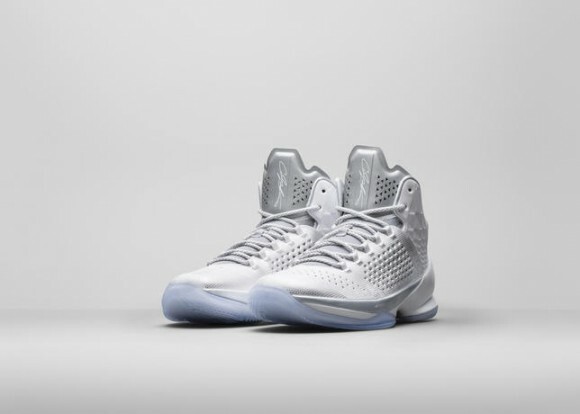 You can cop the XX9 and Melo M11 for below retail at SneakersNStuff by using the coupon code SNEAKERS. International shipping is $10 for that retailer, which still comes out below retail.